Killer Characters: What Could Possibly Go Wrong? - And Giveaway! What Could Possibly Go Wrong? - And Giveaway! I love my guy, but he can be a bit overprotective. That's to be expected, I guess. Roelke McKenna is a cop. It's his job to anticipate trouble. Me, I prefer to look on the bright side. That's why I'm excited about my new temporary assignment. I'm employed at a large historic site called Old World Wisconsin, but this week I'm on loan to one of the state's smaller historic sites. 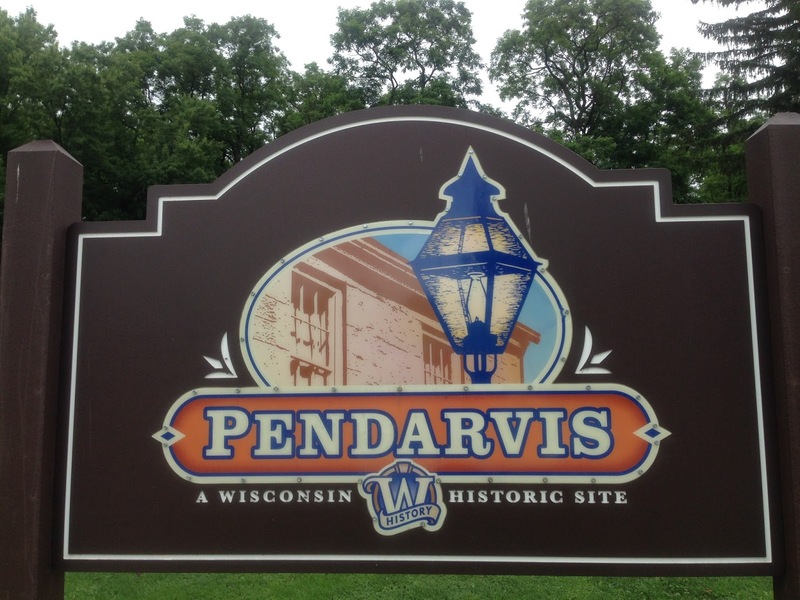 Pendarvis is in Mineral Point, in southwestern Wisconsin. The region attracted white lead miners in the 1820s. Most were transient single men but in the 1830s, experienced miners from Cornwall began immigrating to the area. And lots of them brought their families. 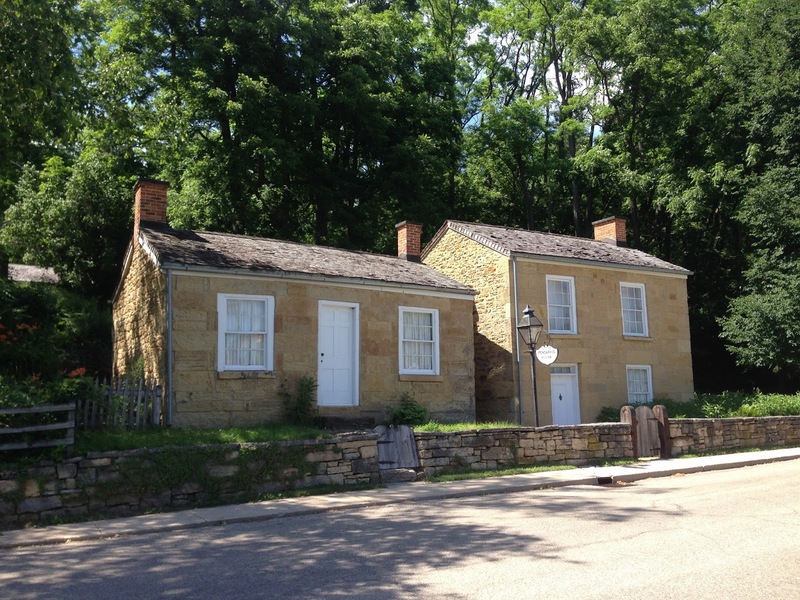 Two of the old Cornish homes preserved at Pendarvis. The presence of women and children transformed a rather wild mining camp into a respectable community. 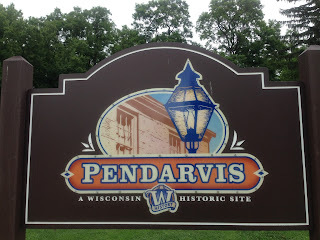 Pendarvis is a charming historic site, and Mineral Point a lovely town known for its artisans and gorgeous old buildings. I can't wait to start learning as much as I can about those early Cornish settlers. Roelke has expressed doubts about the trip. And yes, it's true that I've stumbled into more than my share of trouble while exploring historic sites and museums. I've even tripped over a body or two. But I'm determined to have fun helping the curator at Pendarvis. I remain optimistic. What could possibly go wrong? Want to read Mining For Justice? Leave a comment and you'll be entered for a chance to win a copy. Please include an email (ex., joe.smith at yahoo.com). The giveaway ends at midnight on Monday, August 21. The winner will be announced on August 22. 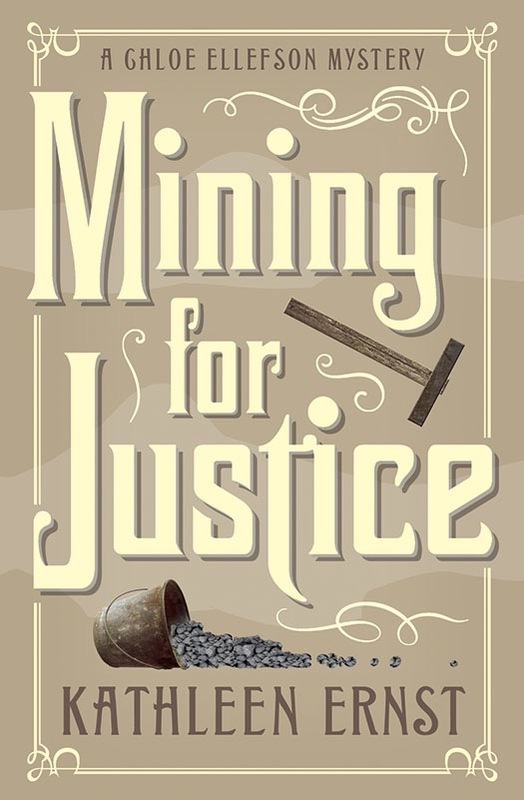 Mining For Justice is available for pre-order, and will be released on October 8. For more information about the Chloe Ellefson mysteries, please visit my website. Please enter me to win your giveaway! "What could possibly go wrong?" - lots I hope. Chloe, Chloe, Chloe, "What could possibly go wrong?" That's just inviting trouble! Thanks so much for the chance. This book sounds perfect for me. Love Chloe and Roelke. Thanks for the chance. I want to know what goes wrong! Book sounds interesting. What a great job, especially if she runs over a dead body! Can't wait! Donamaekutska7@gmail.com thank you for the chance. I can't wait to read this book. 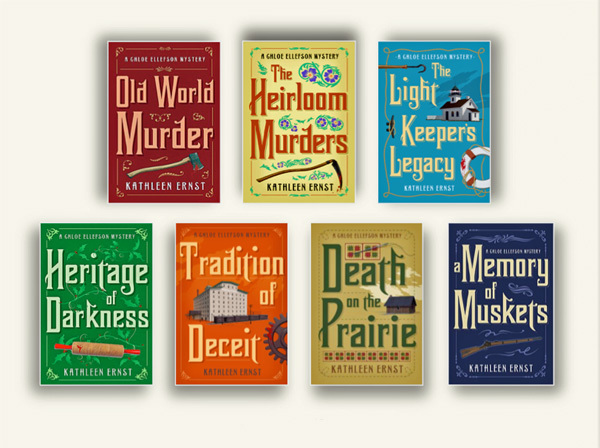 Kathleen, do you ever think about researching in the west for one of your books? Or on a road tour to speak in Oregon or Nevada? That would be awesome! I love Chloe and Roelke! I looked up Mineral Point WI and found this trivia gem: Allen Ludden (Password host and Betty White's husband) was born in Mineral Point. This book sounds great! I have been wanting to read this series for a while. Thank you for the chance to win! Would love to read "Mining for Justice". 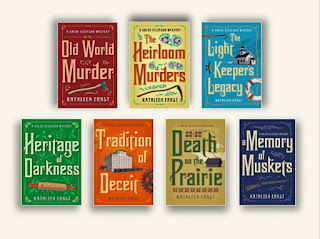 I haven't read this series yet, but I really like reading historical fiction. One of my favorite places to visit is the old mining town of Fayette,Michigan. It's a ghost town now and still has some of the old building that have been preserved. What could go wrong indeed! Can't wait to read it!!!! This is one of my favorite series. Can't wait! This is such a TERRIFIC series! Thanks for a chance to win. Appreciate the give-away! Would love to win! Love the series! Love History! Love Wisconsin! bobwiesmann at gmail dot com. What could possibly go wrong? Boy I've said that more than once and then I usually find out!! Congratulations to Jana Leah B! Jana's name came out of the hat as winner in the giveaway. Thanks for the comments, everyone. We'll do another Chloe Ellefson Mystery giveaway soon!